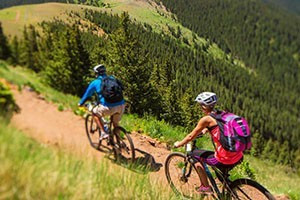 With over six hundred miles of marked trails, Winter Park has as much mountain biking as anywhere in the West, plus some nice paved recpaths. Full service bike shop - bikes for everyone. 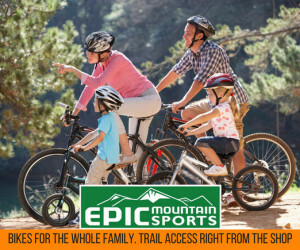 Mountain Bikes (Front & Full Suspension), Cruisers and bikes for kids of all ages. Located in Fraser across from Safeway. 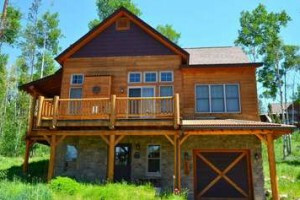 All-Inclusive dude ranch offering gourmet meals, luxury lodging, & epic mountain biking! Numerous trails throughout the ranch. 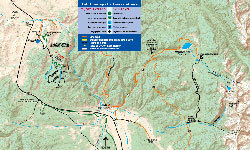 Guided or unguided riding is available. Full service bike shop in Winter Park! We offer top bike brands to get you on the trail. Rentals, Sales, Service. Shop online, we ship anywhere in the U.S. 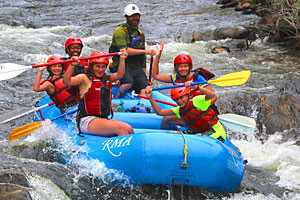 Located in the heart of downtown Winter Park, we have what you need to explore the area this summer! Bike Rentals, Camping gear, & more. 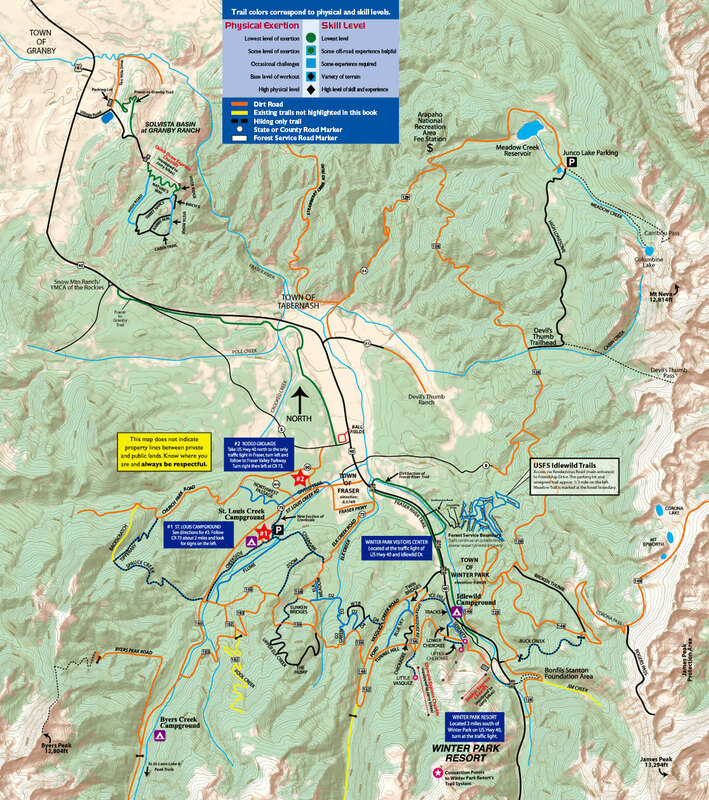 Check out our favorite trails online! 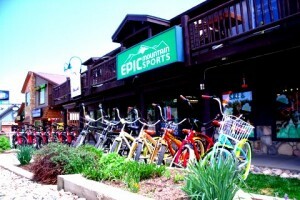 Bike rentals run from $20 to $120 a day for everything from a cruiser to a full-suspension mountain bike. Check out the Fraser River Trail for paved-path biking and Tipperary Creek for mountain biking. 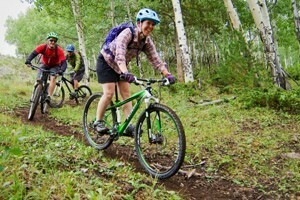 Take the easy way up and throw your mountain bike on a lift at Winter Park for $34/day. How do you like your biking? Downhill quickly on a mountain bike? Comfortably along a paved recpath? In Winter Park, you can do it all. 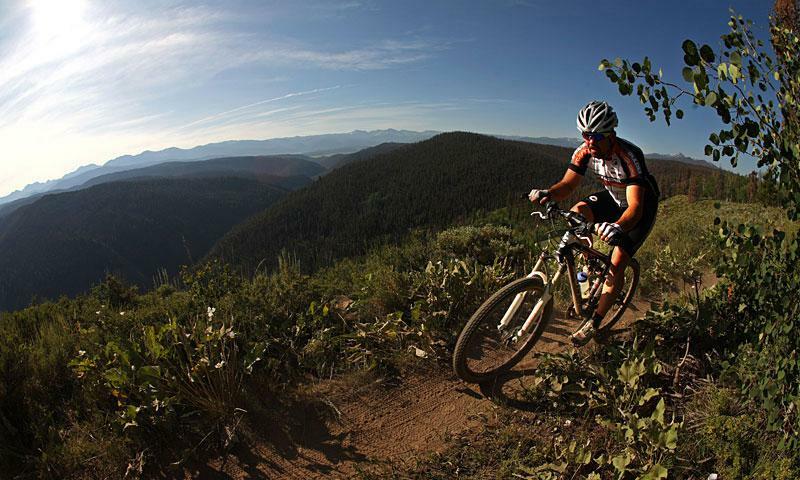 Trestle Bike Park – A famous bike park that pushes the freestyle limit, Trestle Park, located at Winter Park Resort, specializes in lift-accessed downhill mountain biking. Tipperary Creek Loop – One of the most popular mountain bike trails around Winter Park, Tipperary combines over 20 miles of singletrack and fire road for sublime riding. Fraser River Trail – Enjoy some leisurely pedaling on this six-mile paved recreational path that winds along the river bank. 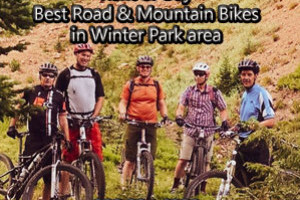 Check out some of the many places in the Winter Park area to pick up a trusty metal stead or join a guided ride. Full-day bike rentals run from $20 for a hybrid cruiser on up to $120 for a fully loaded downhill mountain bike.